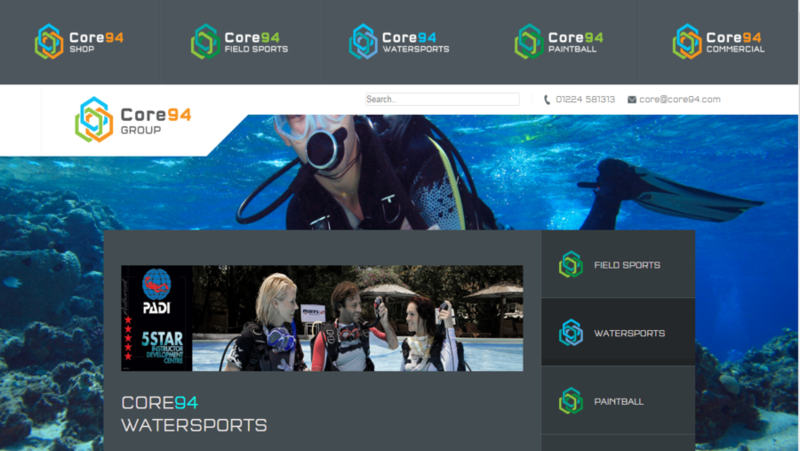 ​Core94 is an eCommerce website. 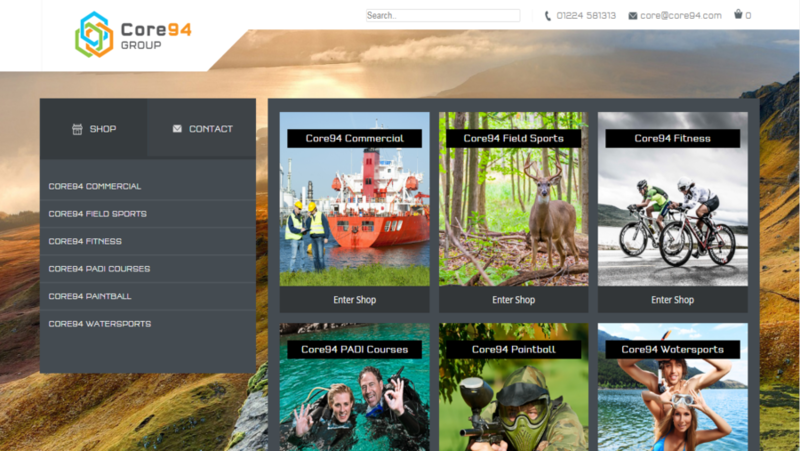 This website was developed in ExpressionEngine. 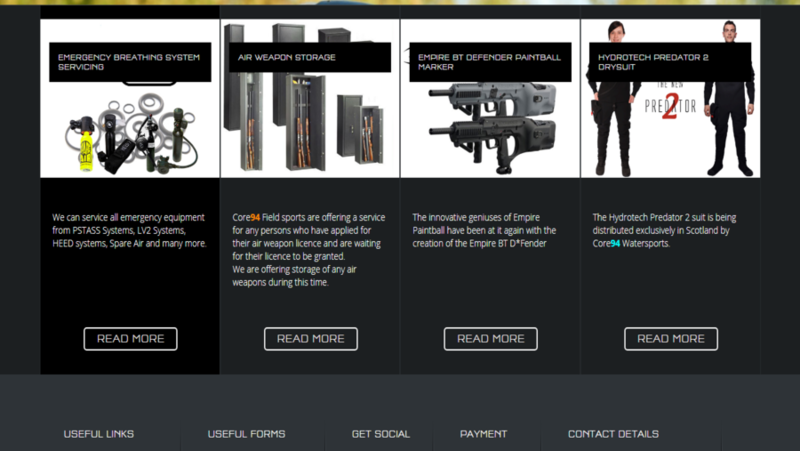 It has products in 5 categories to sell which are as follows: Commercial, Field Sports, Fitness fight wears, Paintball, Water sports accessories and you can join Padi courses.Our expert team of ExpressionEngine development have worked on this project designed this from scratch and developed this excellent ecommerce website.